There's a new artist to be on the look out for!!! 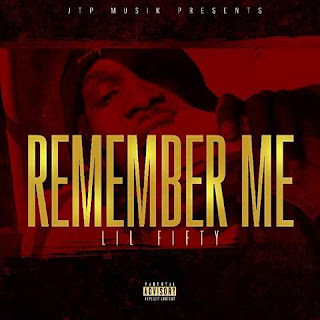 "Lil Fifty"
Lil Fifty’s building a repertoire for himself in the industry. Boasting a pioneering sound along with a dynamic stage presence, this artist’s music is turning eyes and ears. This is one artist that you’ll want to keep up with and follow his career. 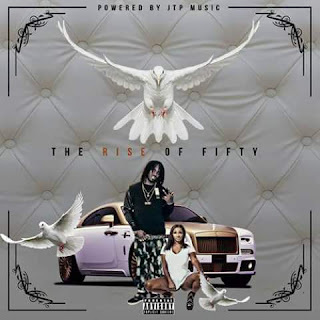 High impact moves are being made by Lil Fifty, and it won’t be long before he reach a bigger amount of fan's because of his great music . Coming from the south and the city of Yazoo City, MS, this artist does music for the struggle and he speaks on his life stories. Lil Fifty has been in and out of jail his whole life and is now trying to put all the negative energy toward his music. He’s looking to push his music as far as he can go, and he’ll be going harder and harder with each new track. 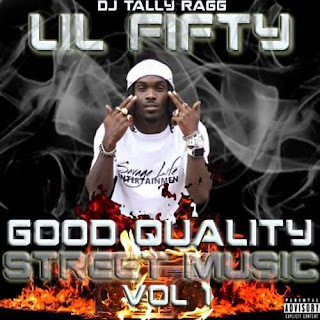 Lil Fifty newest mixtape will be dropping soon along with more videos.